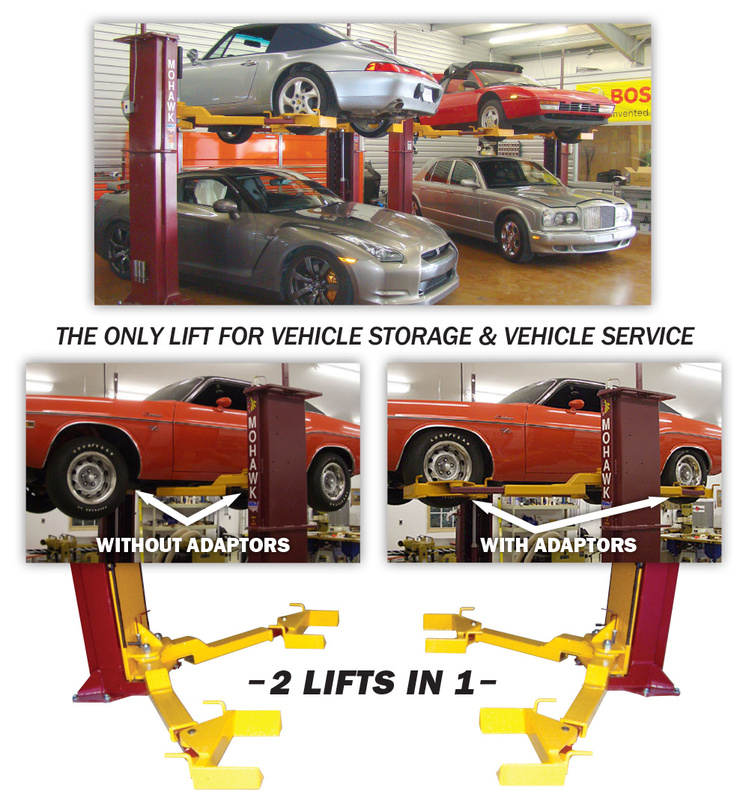 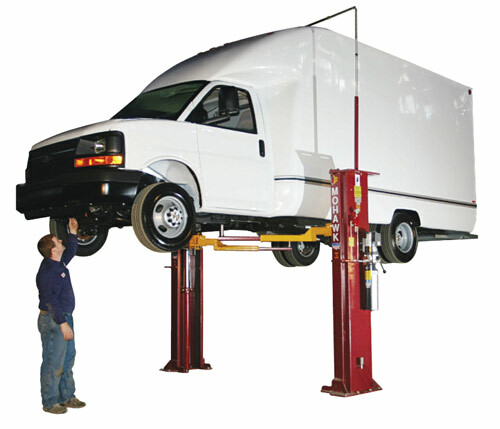 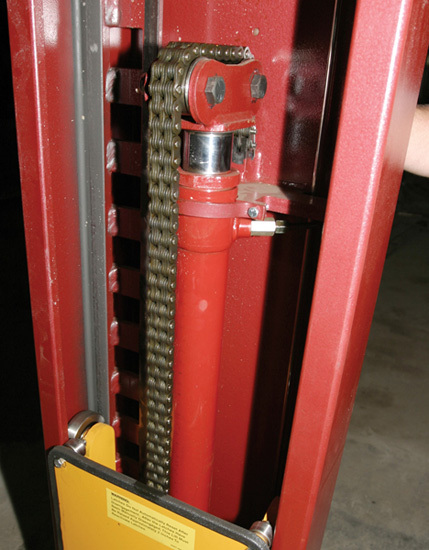 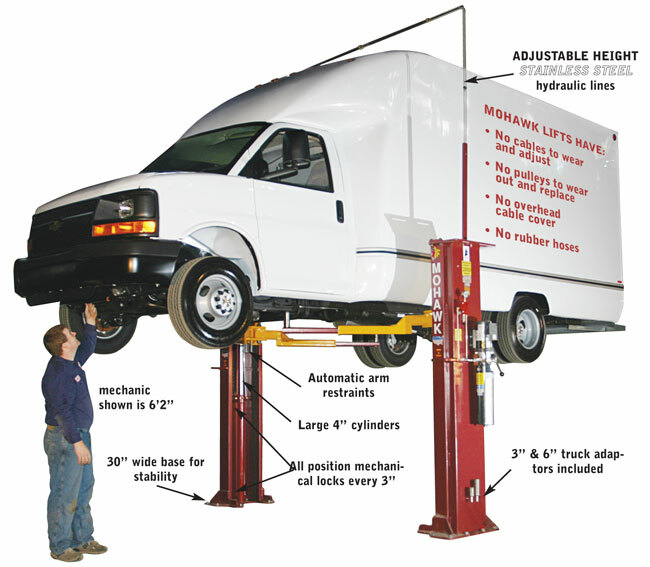 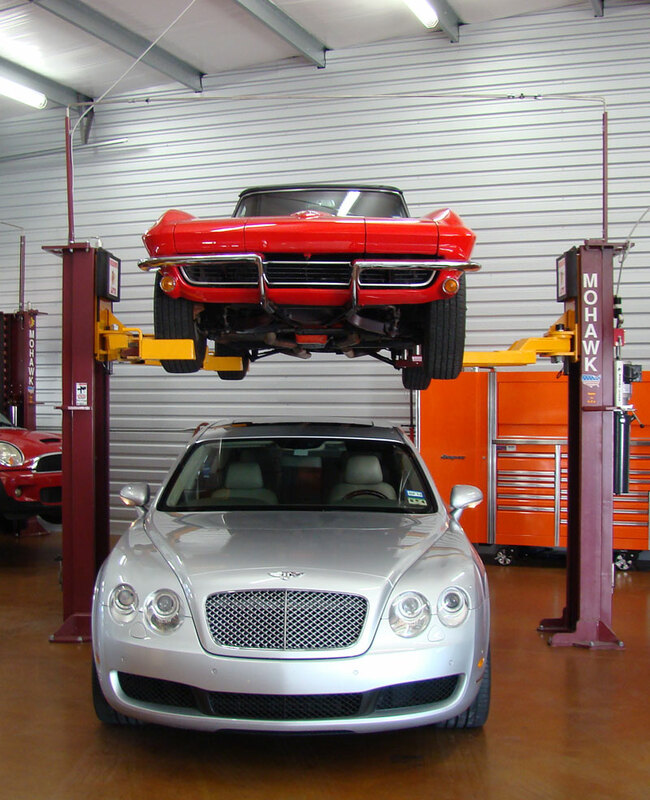 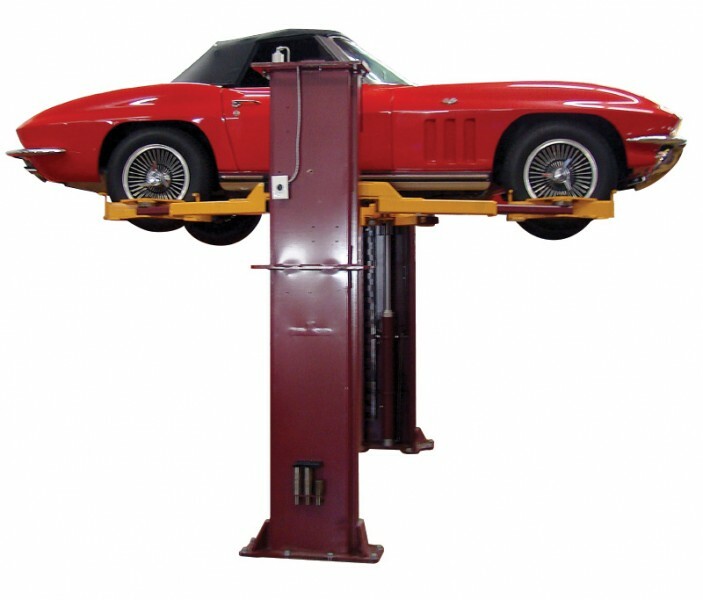 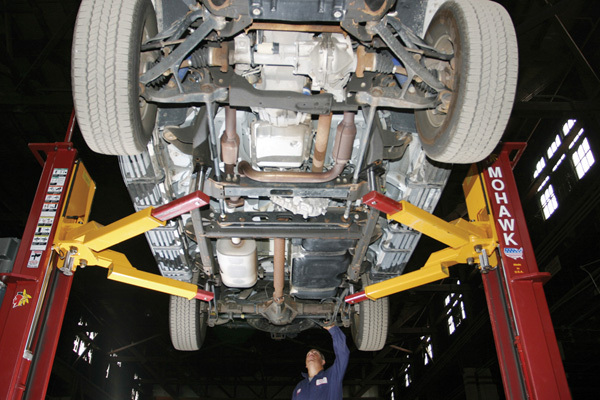 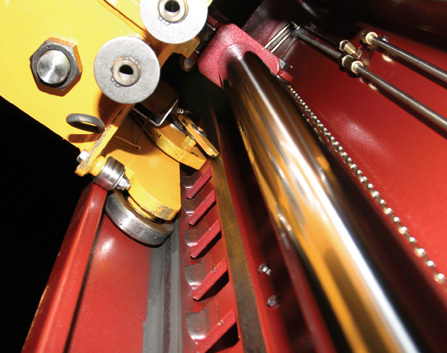 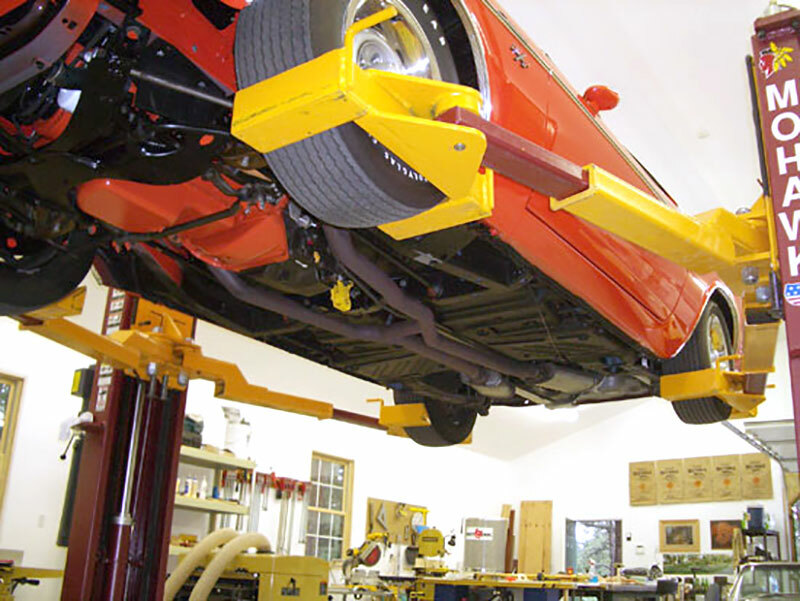 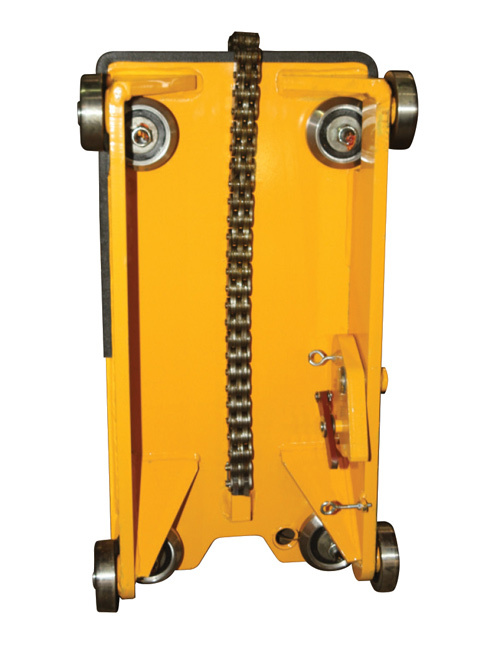 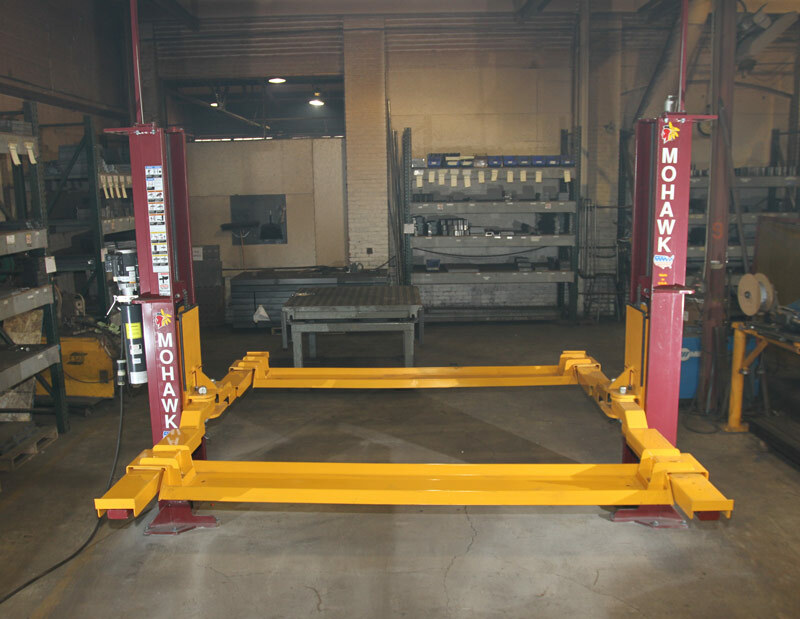 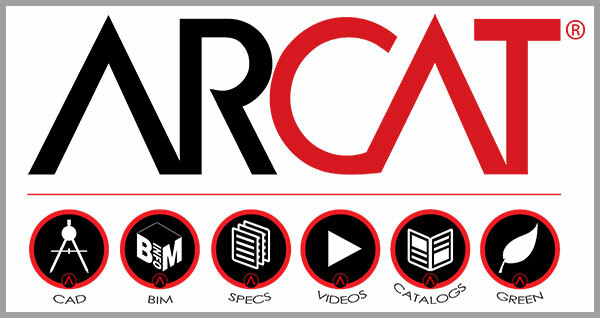 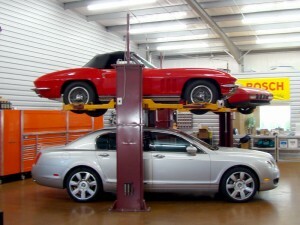 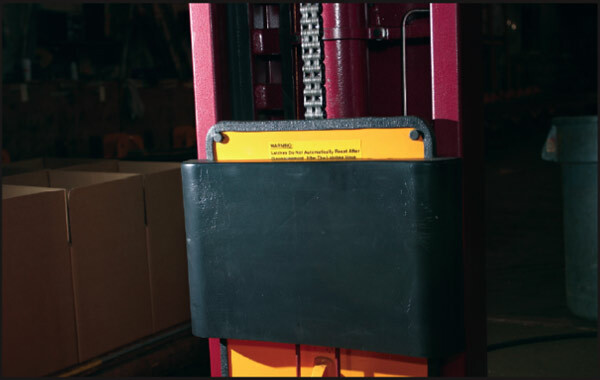 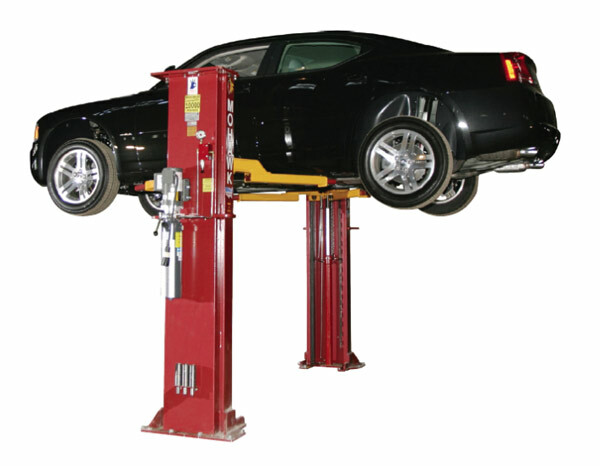 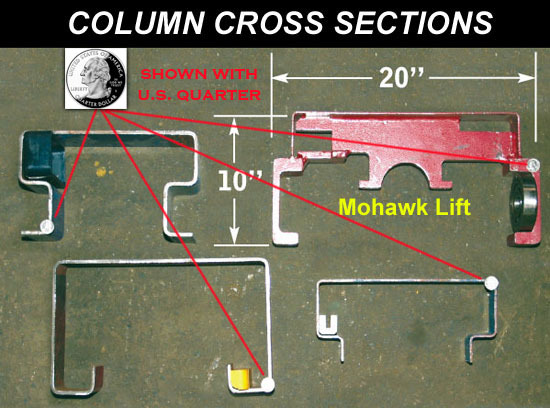 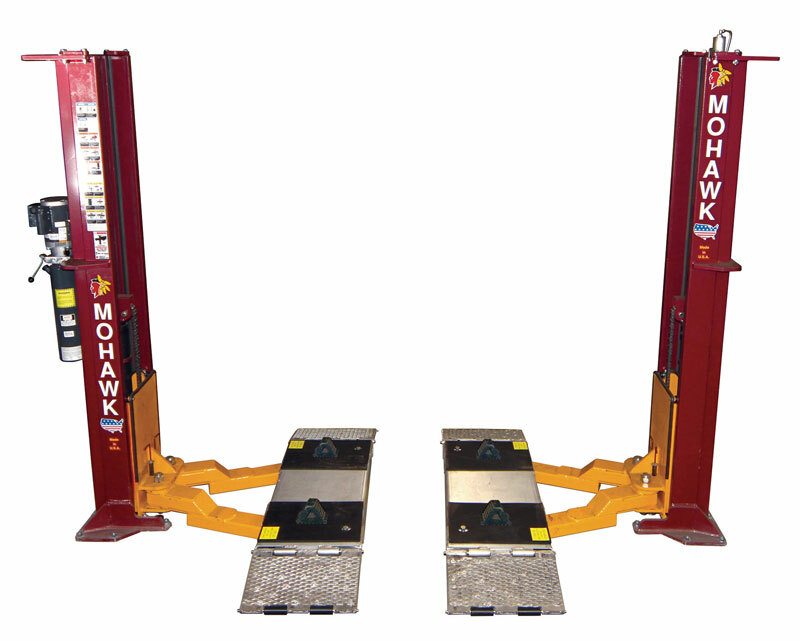 The only lift made (or designed) for both vehicle service and automotive storage. 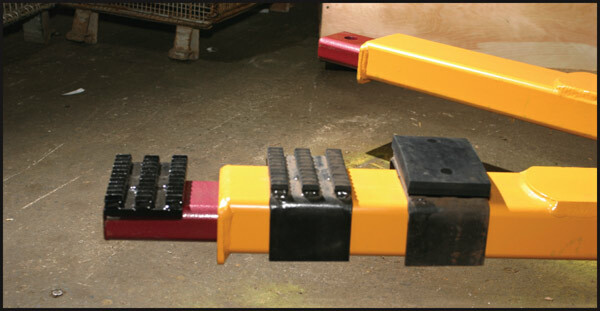 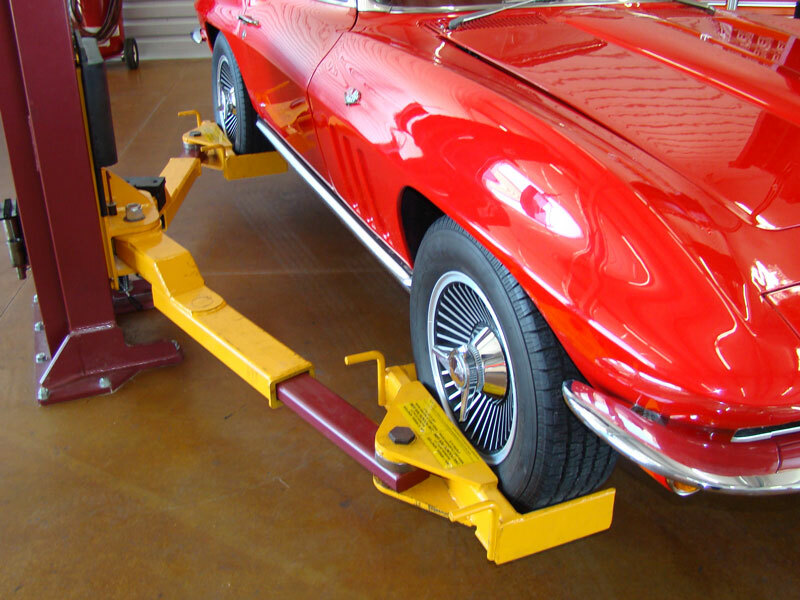 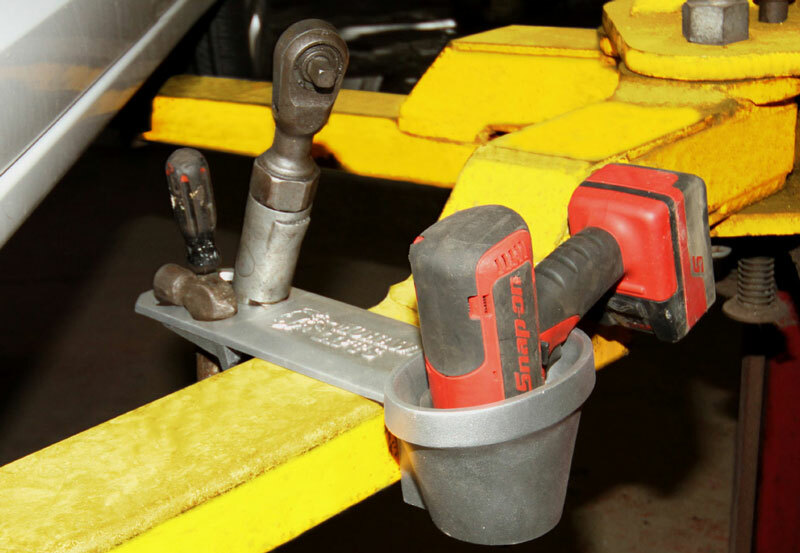 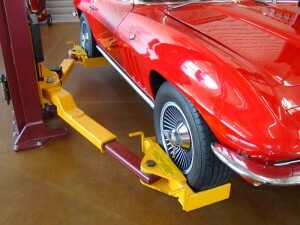 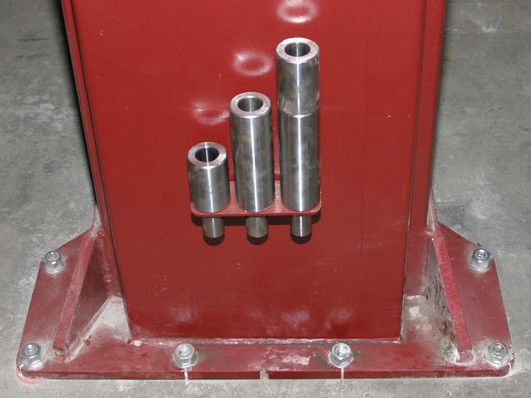 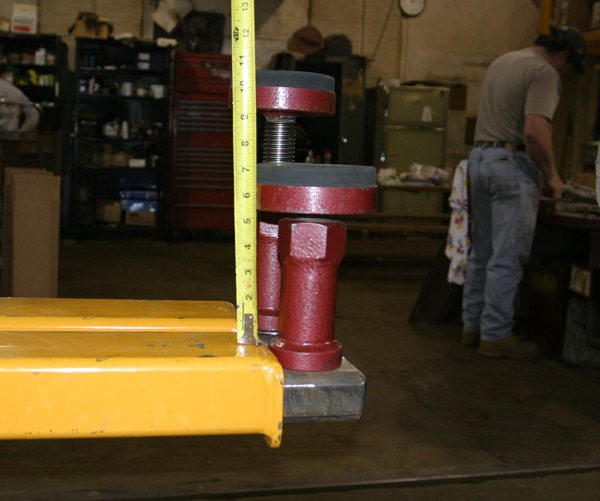 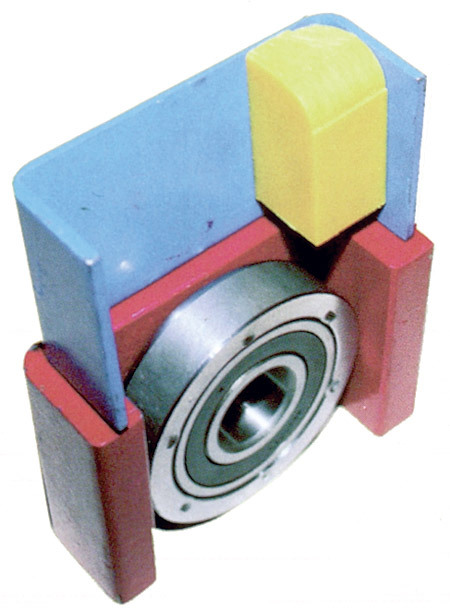 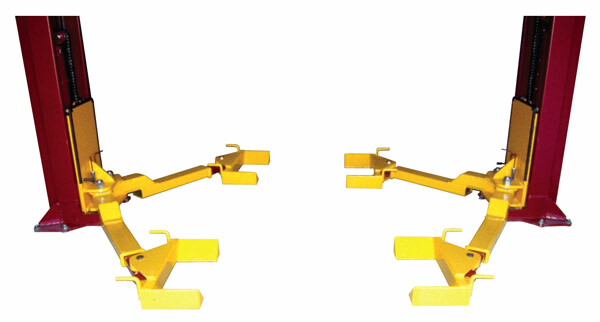 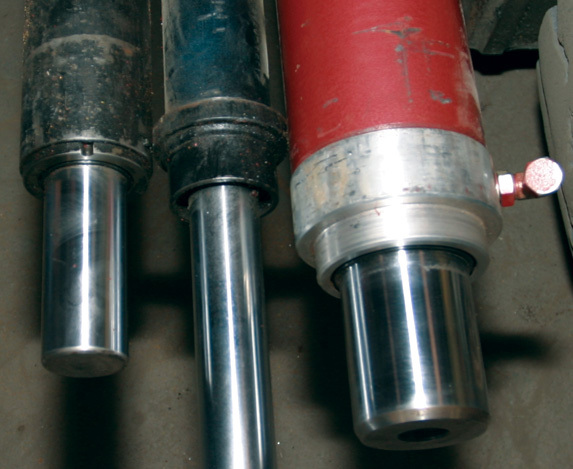 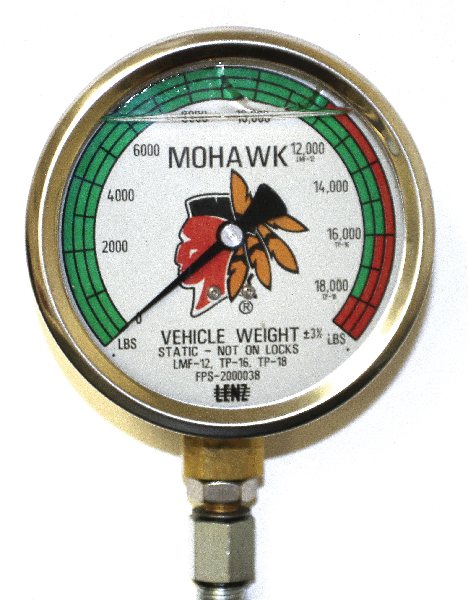 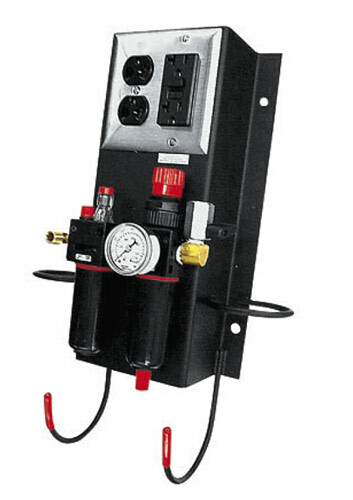 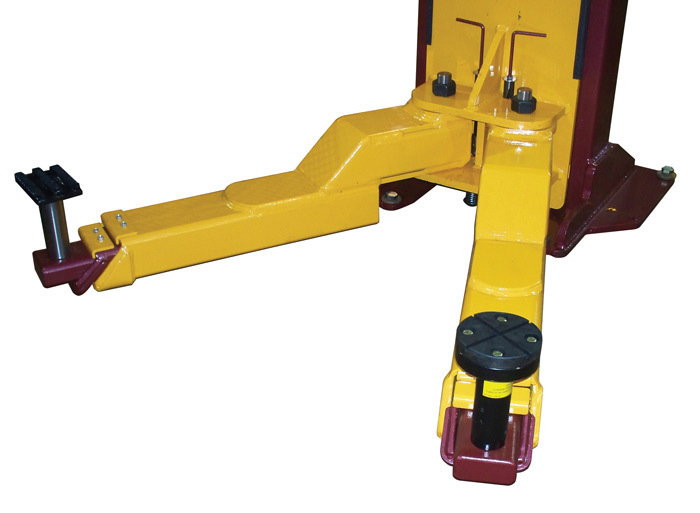 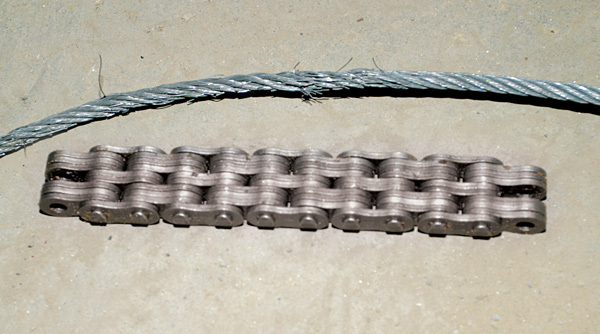 The wheel adaptor kit is designed to be used on all 10,000 – 18,000 lb. 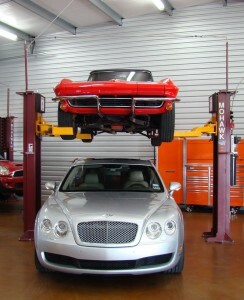 capacity 2 post lifts.